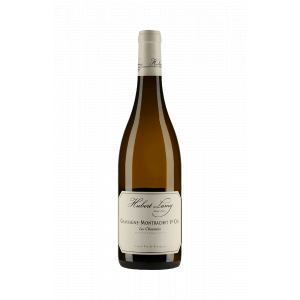 The Domaine Hubert Lamy Chassagne-Montrachet 1Er Cru Les Chaumées 2015 (£69.52) of Domaine Hubert Lamy: a white wine from Chassagne-Montrachet 1er Cru with 2015 grapes. At Uvinum, this white wine scores an average rate of 4 of 5 points. To me, this 2015 seemed more yellow than other vintages. In aromas , highlights lemon. It is slightly acidic, with a little bitter touch at the end. 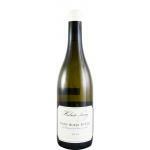 Good wine to drink between hours. 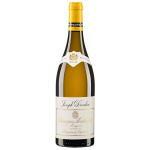 A white to drink with that special person. 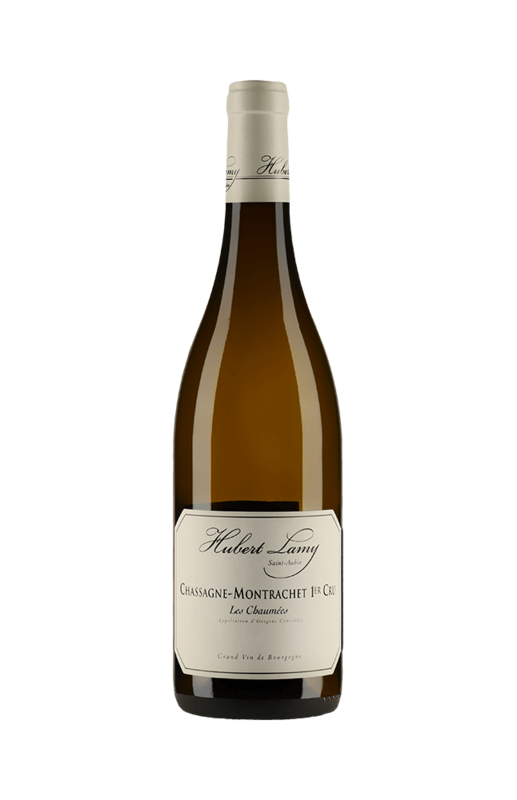 If you want to buy Domaine Hubert Lamy Chassagne-Montrachet 1Er Cru Les Chaumées 2015, at Uvinum you will find the best prices for Chassagne-Montrachet 1er Cru white wine. Get it at Uvinum, quick and 100% safe via any device. We offer a large catalog of wine, beer and spirits which makes us leaders in the sector of selling wine, beer, and spirits in Europe with more than 38.000 satisfied customers.